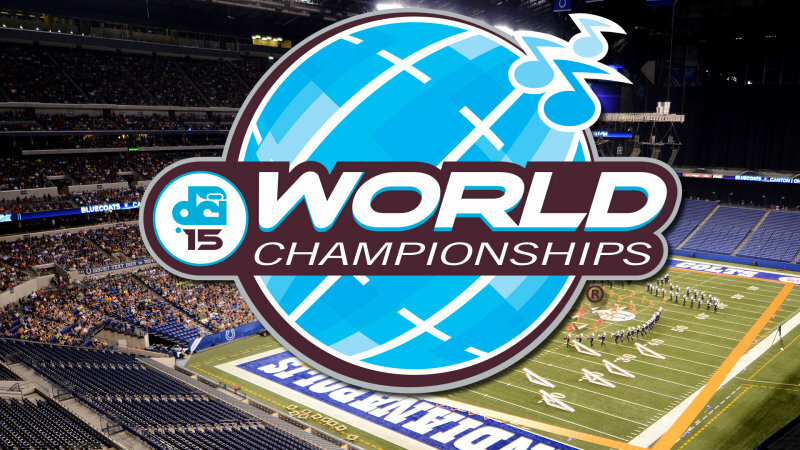 [vc_row][vc_column width=”1/1″][vcex_spacing size=”40px”][vc_text_separator title=”Drum Corps International Finals (DCI) Band Field Trip – Saturday August 8″ title_align=”separator_align_left” style=”four” element_type=”div” font_size=”26px” margin_bottom=”20px” span_color=”#dd3333″][vc_column_text]The Fishers Tiger Band will be taking busses to the DCI World Championship Finals on Saturday, August 8. This is a very worthwhile (fully optional) educational and entertaining trip to Lucas Oil Stadium in downtown Indianapolis to wrap up our two weeks of band camp. The HSE School Corporation will be providing transportation for our students. Parents are welcome to purchase tickets also but only 12 spots are open for parent chaperones to ride the bus. The discounted price for each ticket is $15. Please fill out this short ticket reservation form and have your student bring cash or check (made out to Fishers Band Boosters) during Monday’s rehearsal. We have had roughly 175 of the band and guard say they want to attend and we need to order the correct number of tickets and make sure we have busses to accommodate the need. We will post the schedule in detail shortly, but for planning purposes the busses will leave the school late afternoon, probably no later than 4:00pm. The evening is a late one and the busses will likely arrive back at school close to midnight.